Recently, I wrote a post about AW17's Red to Toe trend. I loved putting it together, and you guys seemed to enjoy it, so I thought I'd add a second to the series. This time, I just had to go for the "Dazzle" trend. I'm not afraid to admit that I enjoy a bit of bling, so I'm thrilled that all things metallic and sparkly are so hot right now! 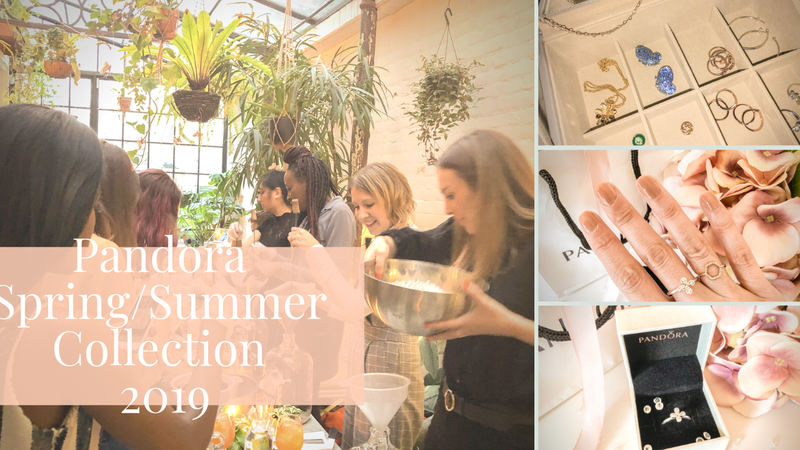 I've had a good old browse through some of my favourite high street stores, and put together some pieces I love to help you get the look without breaking the bank. Hope you enjoy! Is it too early to start talking about Christmas Party Season? Because it's hard not to think about it while looking at these beauties! 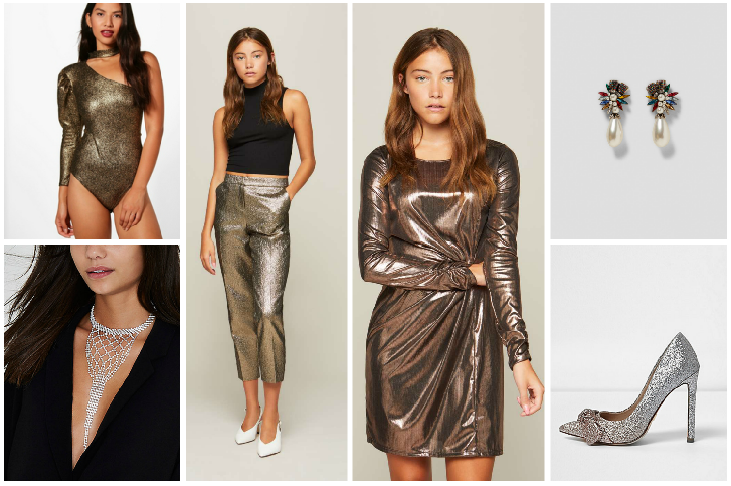 The dazzle trend is all about embracing full on glitz and a return to dressing up, and what better way to do that than by wearing all over sequins on your next night out? I love the idea of the H&M dress with opaque black tights and sky high heels, but I think my favourite of the four is the Miss Selfridge dress. I love the soft fabric and the way it drapes, and I imagine it would look wonderful catching the light as you move. You wouldn't need much to go with it, either, just a simple pair of heels. There's something wonderfully eighties about this Boohoo body, don't you think?! I think it would look amazing with a black pencil skirt, or perhaps some wide leg trousers. 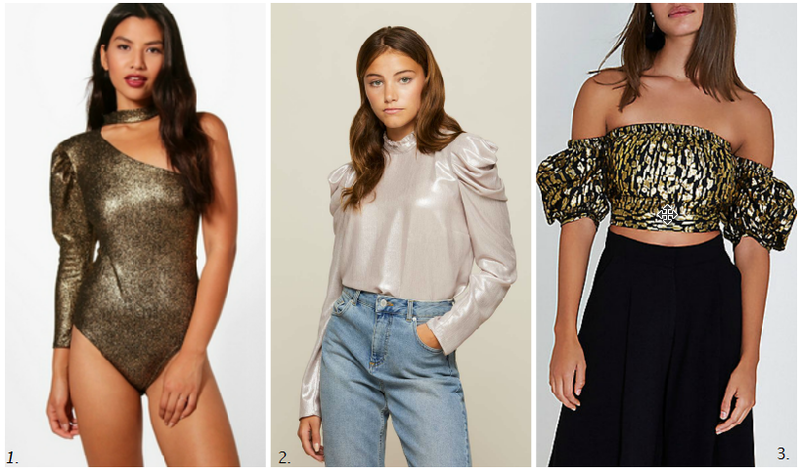 The Miss Selfridge top is really versatile and I love its subtle sheen - it's definitely a more toned down take on the trend, although you could also dress it up beautifully with an embellished mini skirt. The River Island top is pretty daring, and I for one would want something super high-waisted to pair it with, but I love the feminine shape of it. Miss Selfridge really are nailing this trend! This stunning sequinned skirt is available in three different colourways and guaranteed to turn heads wherever you wear it. But if there's one thing I love more than the skirt, it's those gold cigarette pants. So elegant! 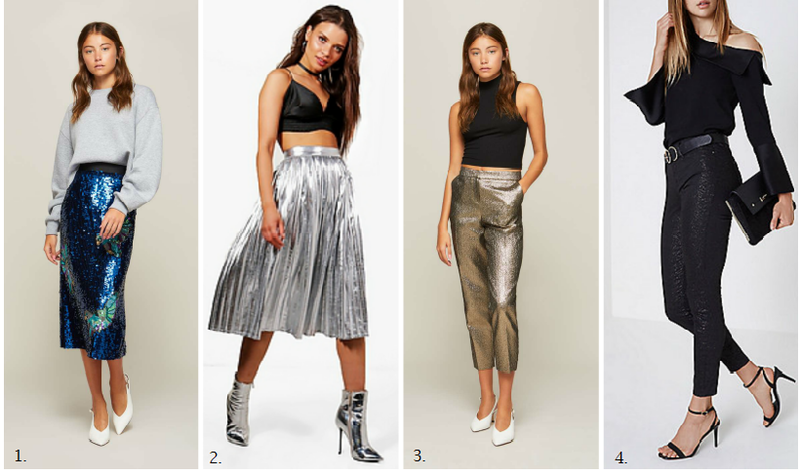 For something a little more low key, the glittery River Island jeans are perfect, while the pleated skirt from Boohoo would make a great wardrobe staple. Pair it with a turtle neck and boots for the daytime and a silky vest top and strappy sandals at night. Sparkly accessories are always a good idea in my book! 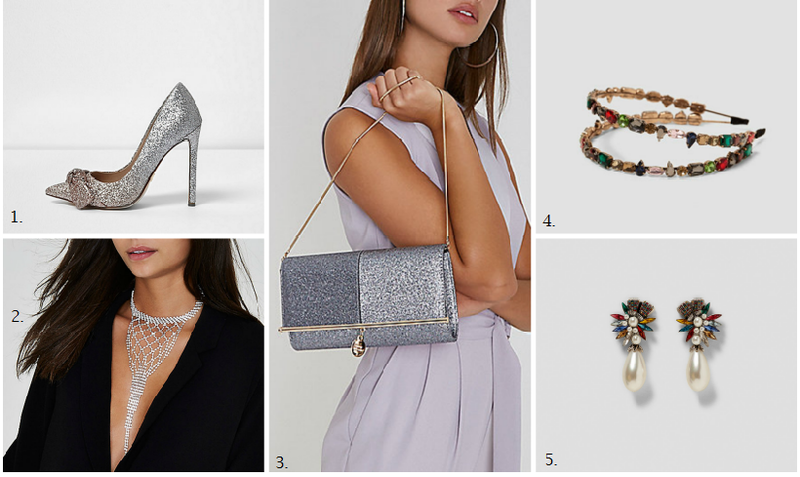 These River Island shoes would look amazing with an all black outfit, while the necklace would look just as good over a high necked blouse as it does with a plunging neckline. I loved the pretty Zara hairband so much that I just had to include it, even though I never seem to be able to make things like this work for me. The earrings, on the other hand, I would definitely wear - I am such a fan of the statement earring trend! Will you be embracing the bling this season? And which is your favourite piece from my picks? All opinions are my own. Some links may be affiliate links. So much sparkle!! Love that skirt and the Boohoo dress! I am with Anne, I have no idea where I would wear these because I live in a town of 50k population and there's just no where to dress up for. I love all things sparkly! These are perfect for the upcoming holidays. Loving the metalics but I will have to chose more subtle pieces. oh wow - loving all these picks!!! They're absolutely gorgeous!!!! Hope you have a great start to the week lovely! All these dresses are so gorgeous. The Boohoo dress is gorgeous! I love the metallic dresses. Looks so high street fashion! Nice Selections! And I'm all about Christmas talk before Halloween! haha! I love those Miss Selfridge pants. So pretty.